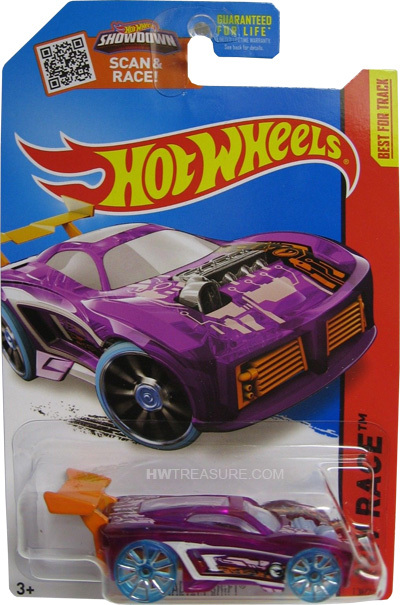 138/250 is part of the HW Race series and the 2015 Treasure Hunt set. 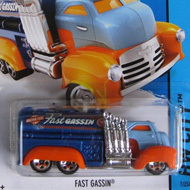 The translucent pink car features white, black, and orange circuit board graphics. The low production symbol appears on the sides and hood. 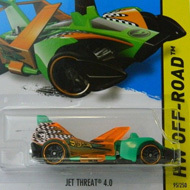 It has clear windows, translucent wheels, an orange rear spoiler, and an orange metal Malaysia base. The Paradigm Shift made its debut in the 2005 First Editions series. This unique tuner car is enhanced with side air intakes and a turbocharged 4-cylinder engine.